Online Ijazah Course is offered now with extraordinary energy. Alhamdulillah! we have male and female teachers from Arab Countries of the world like Egypt Jordan, and Saudi Arabia. It is alluded etymologically to ‘authorization’ and in fact intends to describe through set up chains of storytellers. 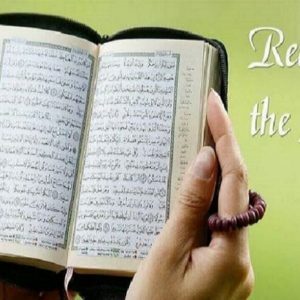 At the end of the day Ijazah is an affirmation that one has consent to educate and present the Holy Quran with Tajweed by the chains of reciters that prompt Prophet Muhammad (PBUH) and the to Allah (S.W.T). In this program student of online Ijazah course will get a consent or Ijazah from an effectively confirmed Imam or researcher. This Ijazah can be in perusing of the Quran with tajweed to the Sheik or recitation by heart too. 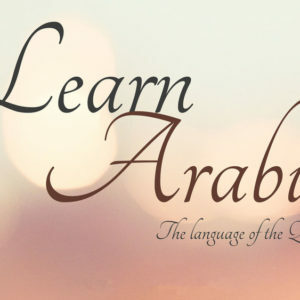 The sheik or a female instructor will listen the perusing of the entire Quran from the student with connected principles of Tajweed. Ijazah for remembrance/Hifz will be issued once the student will discuss the entire Quran by heart to the educator. 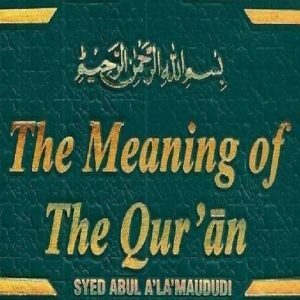 This is the way to get ijaza in Quran and Memorization. 2-Recitation to the educator as per your arrangement of the classes every week. 3. Upon fruitful finishing of online Ijazah course, you will have an Ijazah authentication. 4-Certificate will give you expert to show others and issue an Ijazah too. You can set a timetable for you for your online Ijazah program and present the Holy Quran to your educator distributed to you by our group. Essentially Ijazah is given in Qirat Hafs from Asim (حفص عن عاصم).